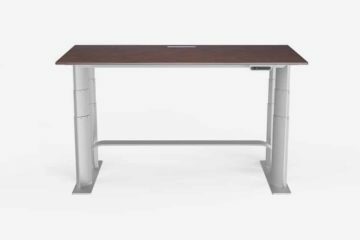 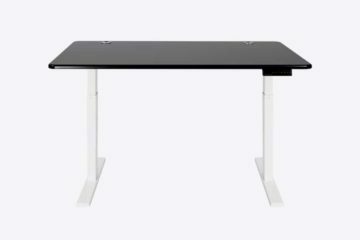 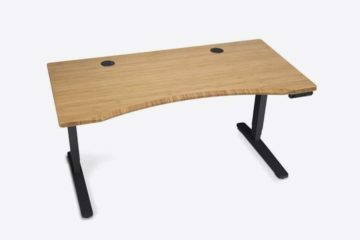 Standing desks and desk converters have become very popular in the recent years due to their ability to relieve pain and physical issues caused by excessive amounts of sitting. 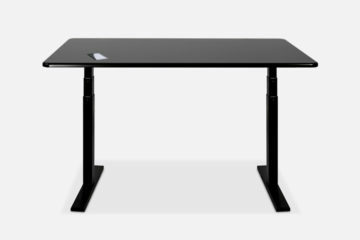 These standing desks come in many different shapes and sizes, but the function is essentially the same: to have the user on their feet more. 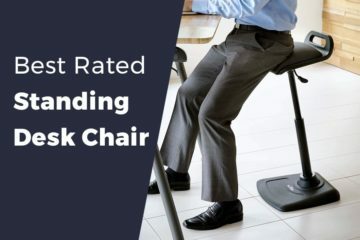 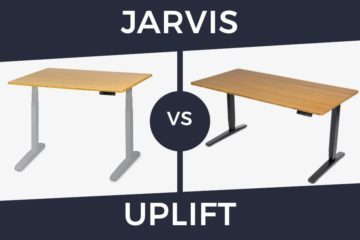 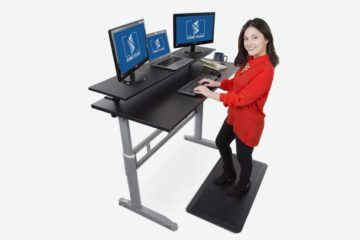 There are fixed standing desks and adjustable height standing desks, with the latter being more convenient for people who wish to change from sitting to standing during the day. 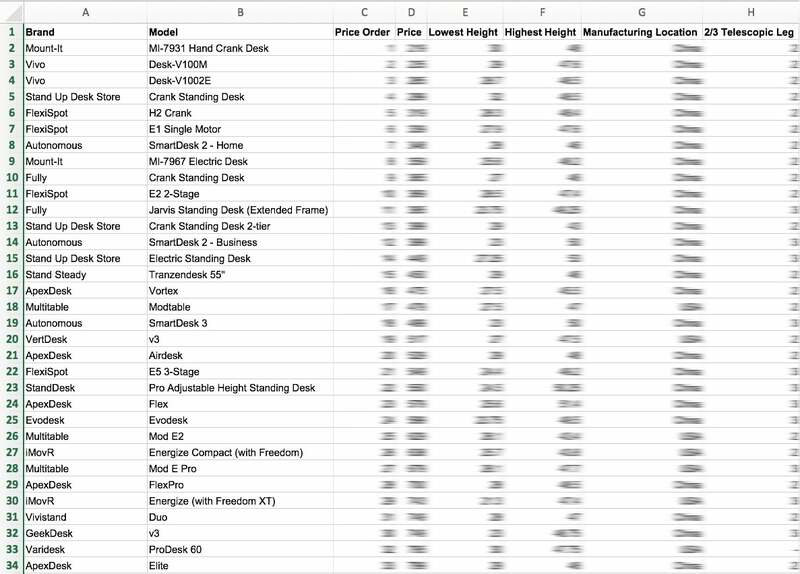 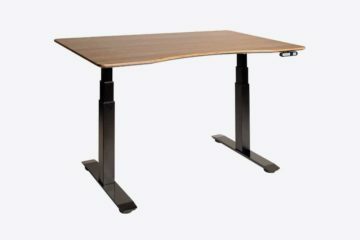 We define height adjustable standing desks as full desks that completely replace your current office desk. 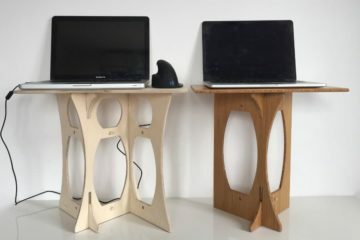 They are generally bigger and heavier and are meant for home offices, shared offices, or for private use. 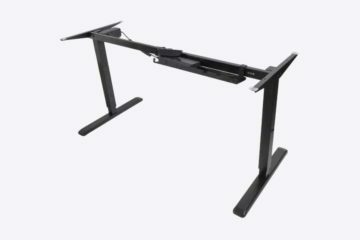 Standing desk converters are also adjustable standing desks, however they are not a complete replacement of your current desk. 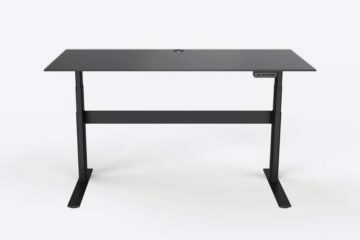 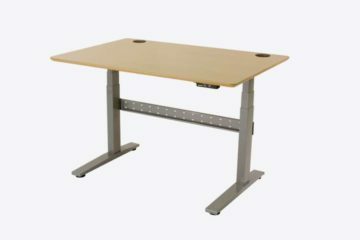 As the name suggests, a desk converter, sometimes called a desk riser, sits on top of your current desk to convert it into a height adjustable unit.